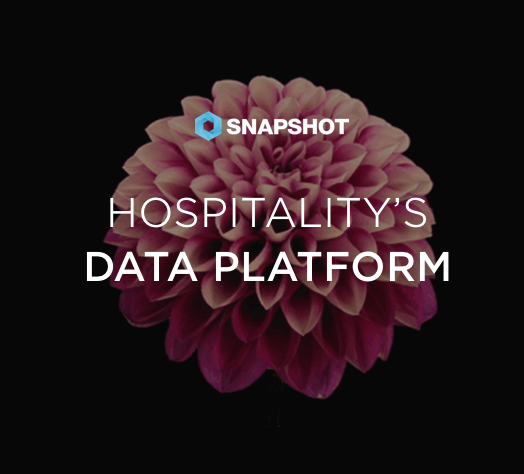 As part of our new SnapShot's Hotel Tech Insiders series we stopped by Pandavert’s Athens office in the leafy suburb of Kiffisia. Panadvert is one of Greece’s leading hotel marketing agencies with clients throughout Greece, Turkey, and elsewhere. I sat down with Panadvert founder and CEO, John Giannatos, to discuss how they see the industry evolving and what that means not only for Greek hoteliers but for hoteliers around the world. Let's start with a little about what Panadvert does and the background of how it got started. John Giannatos: I have been in the business approximately twenty years. I used to work as a freelancer in a lot of countries. In 2010, because I'm Greek, I had to take a decision to stay in Greece, and so I studied which industry I want to focus on, and from the official European statistics organization, Eurostat, I found data that accommodation was the king of ecommerce. The tourism industry in Greece is the biggest part of the economy, with maybe twenty percent of the GDP. I decided to enter the hotel industry and found out that it was a bit behind compared to what I used to do in Europe and the US, and the first thing that I found out was that hoteliers often spend their marketing budget without understanding the ROI. They didn't know the efficiency of the money they spend. The first thing I did was designing a tool to track inbound links: a tool called ROI Manager. From that we could know how many bookings you had from an inbound link and the booking data. Now we provide advertising services with most known platforms and social media advertising. We also handle their online presence on social media, and of course we provide online consulting services and we try to improve the general digital image of the hotelier. What are some examples of Big Data sources that you use to influence your marketing strategies? We have a very close cooperation with Google Ireland, so when it comes to big clients sometimes we ask them to give us information which is not available to the public. For example we had last year an airline company which was going to fly from Athens to New York and Toronto. Google found out that if the plane make a stop in Budapest the plane could fill more to capacity, because they found out from this data that there was a demand of flights to New York from Budapest (I think it was a Hungary company that closed). That's just one example. Do you think most of the hotels you work with understand the value of looking at data and using that to make better decisions? The hotel groups generally do, because they have a corporate way of thinking. But the individual hotels – and keep in mind that in Greece it's 99% individual hotels – they are very small, family-owned companies. Greece has nine thousand hotels, forty-five thousand properties in total, but only eighteen groups, and when we say groups we mean from ten to twenty hotels. And those smaller hotel groups or individual hotels have more challenges. 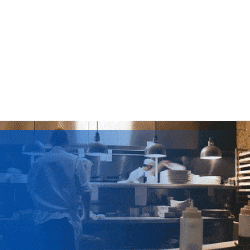 Why do you think some hoteliers are sometimes intimidated by working with lots of data? I think you can trace this problem back through the history of hospitality. Since the hotel industry started two thousand years ago, the hotelier never had any connection with the marketing. Someone else used to make marketing. And now in the last fifteen years, because of technology and the internet, the hotelier has the challenge to do the marketing themselves. So when you can show an ROI, then you can first increase the budget, and secondly get something from this budget for other purposes like exposure, impressions, brand awareness, et cetera. This is I think the future for our industry. Would you recommend that every hotel have some sort of social media presence? Yes, definitely. I understand, when it's a small family company maybe they don't have the money to give to a third party agency. But even in those cases we suggest them to make the presence in-house, to start learning, to start reading. For me, yes, it's critical. Any tips that you could give to a small hotel to improve their online marketing? Yes, the first tip is to start providing from your website better prices than the OTAs. Or if you don't want to break the rate parity at least to provide an added value. Give a free transfer or offer them a free dinner. Because if the client books from an OTA, the client does not belong to a hotel, they belong to the OTA. So after that, if your client is your own client, you can have a permanent connection to their social media, you can send him your newsletter, and make them a loyal client. Make a loyalty club, make an offer the next year. So what do you think the next two or three years look like in terms of the industry developing? I think that firms will utilize more of the data and provide more valuable information to the hotelier. Let me give you an example: You go to a city hotel and you open the room bar and you see some scotch whiskey. But maybe this is not interesting for you because you’re a club traveler. So you want to drink a Red Bull. In this case the technology and the data may help the hotel and the customer to match their needs, and from one side to have an increasing of sales, and on the other side we have a more satisfied customer. Actually what is data? It's information. The point is how do you utilize information? I see it as a tool for us and a tool for the hotelier. 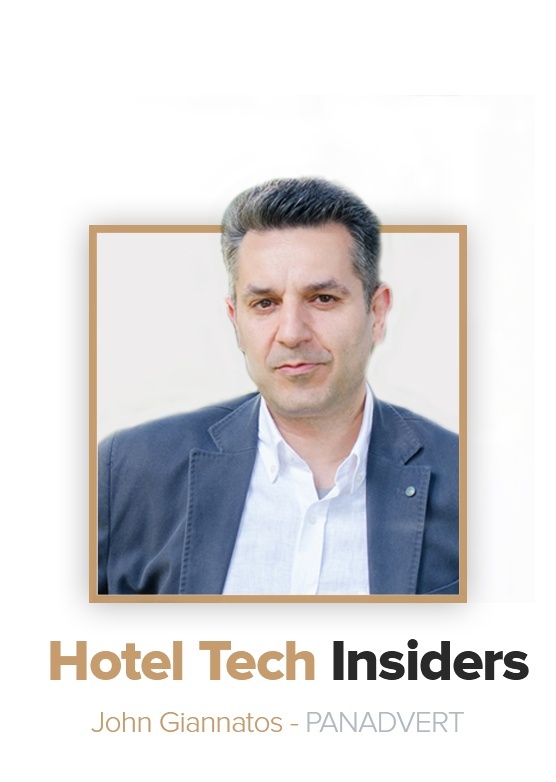 Stay tuned for more Hotel Tech Insiders coming soon!